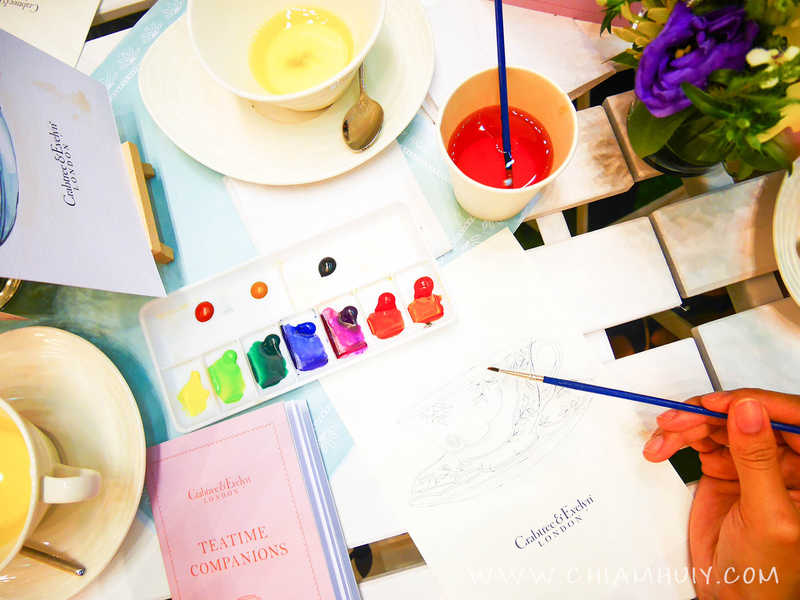 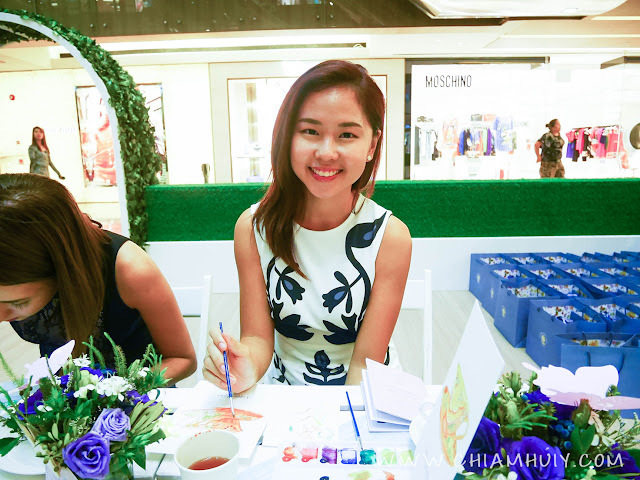 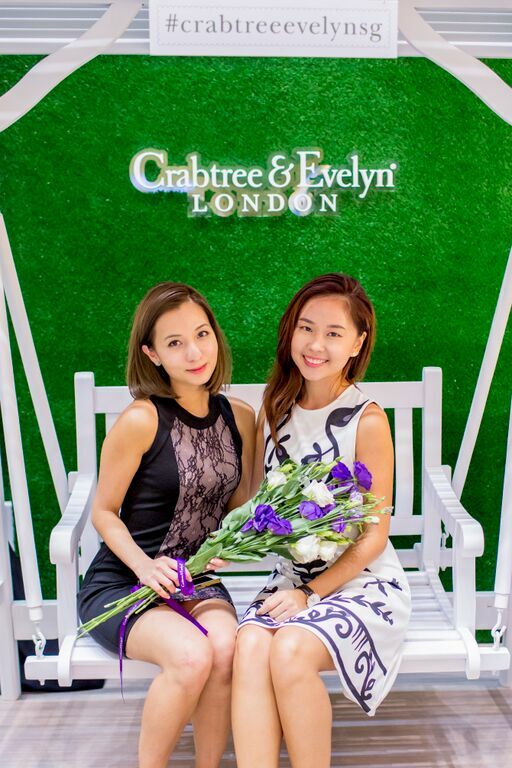 Crabtree & Evelyn Singapore pop-up cafe at Paragon Atrium! 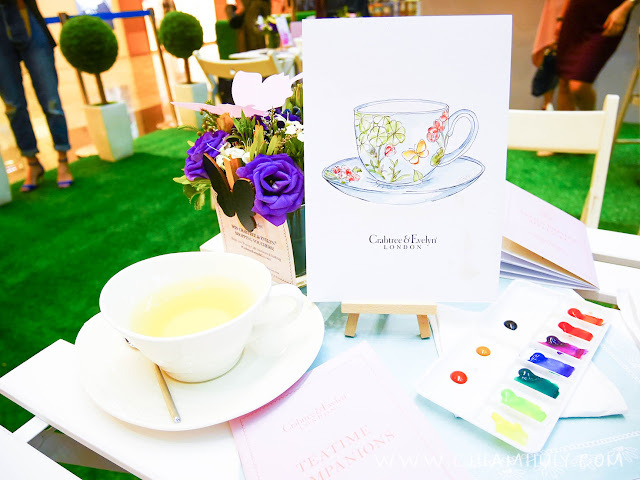 Just few days back some of us were treated to a pampering session with quality tea and scones with thanks to Crabtree & Evelyn Singapore & TouchPR. 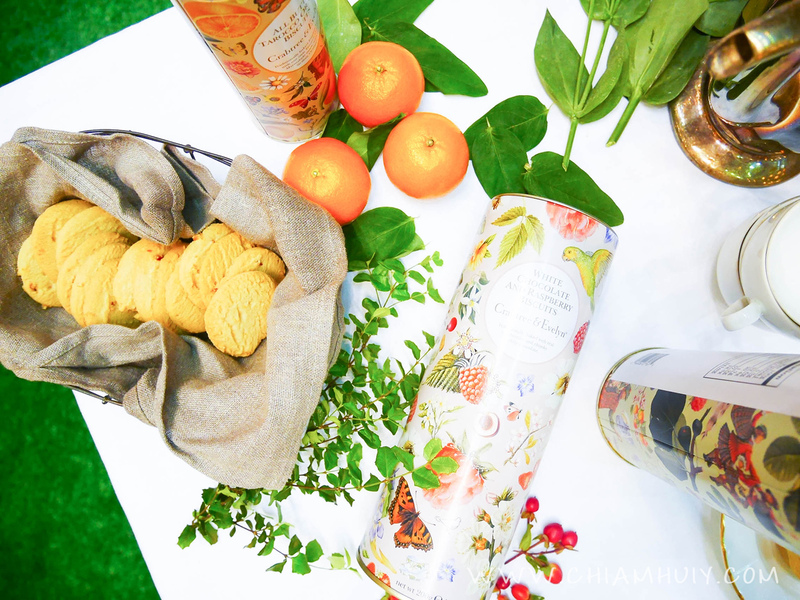 If you happen to be in Orchard, perhaps give yourself a treat with yummy cookies and tea at Paragon Shopping Centre Level 1 Atrium! It's an open-concept cafe and it's open to public from now till 3 Sept! 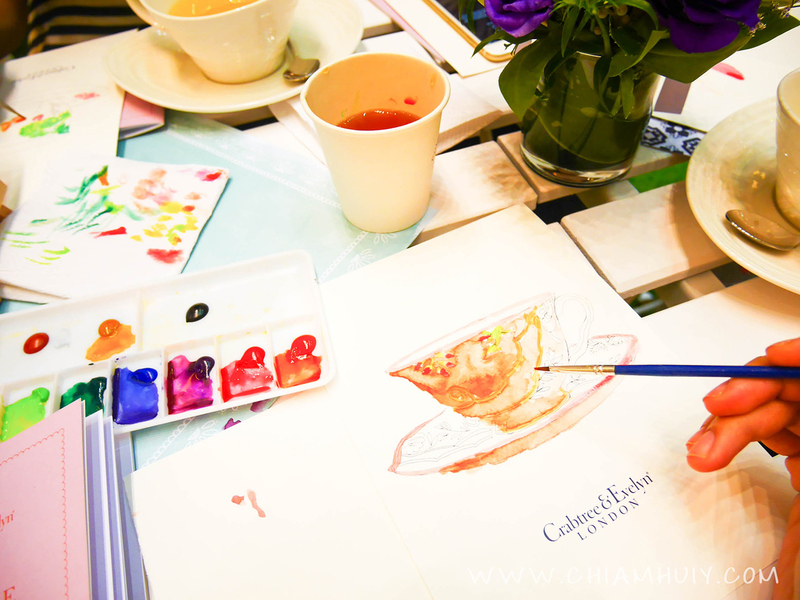 At the end of the painting session, we were treated to delectable cookies like White chocolate & Raspberry Biscuits and even shortbread. For tea, I tried their new Blackberry Green Tea (10 sachets @ $10) and it's a very refreshing rendition of green tea. 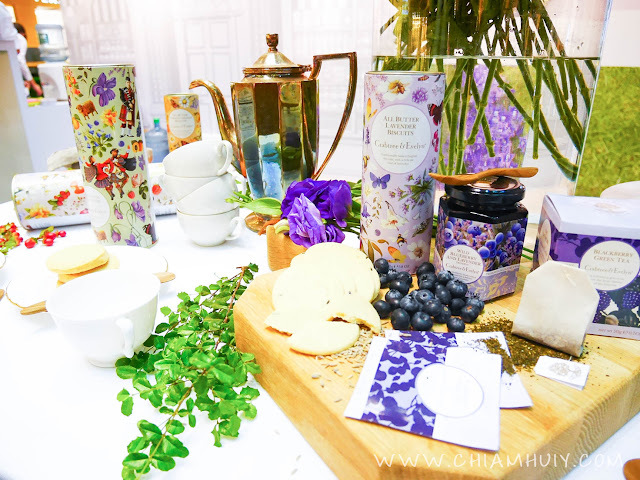 I also tried their Blueberry & Lavender preserves (227g @ $10) and I fell in love immediately cos it goes really well with the scones that come along with it. As you can tell, the tea session was nothing but pampering! 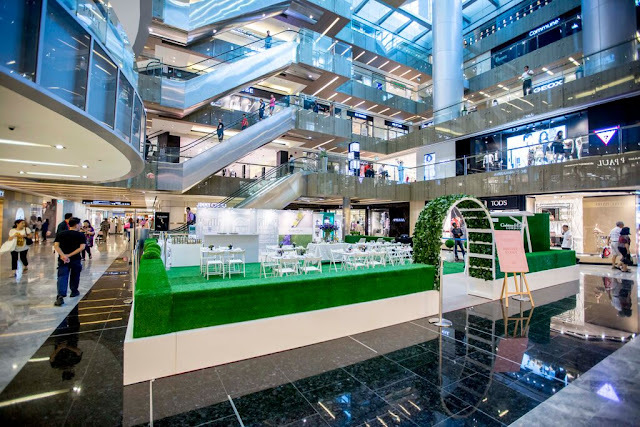 From now till 3 Sept, simply head over to Paragon Atrium as this open concept cafe is open to the public and is able to house 20 guests! 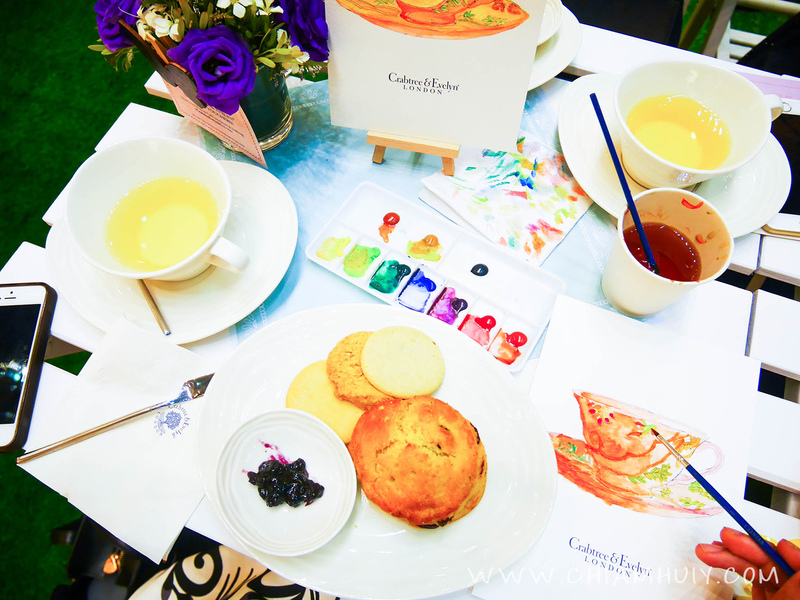 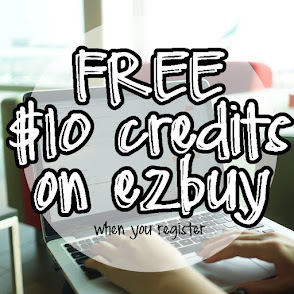 Each guest only has to pay $10 and you can get to enjoy tea and cookies in a beautifully designed cafe. The cafe is opened from 10am to 10pm.